MSM aerospace fabricators delivers semi-automatic CNC Cone Rolling services. MSM has recently invested in two new semi-automatic CNC Cone Rolling machines. The smaller of the two machines has a capacity to roll cones up to 150mm length and the larger one up to 750mm length, both at angles of up to 90 degrees and with sheet thicknesses up to 5mm. 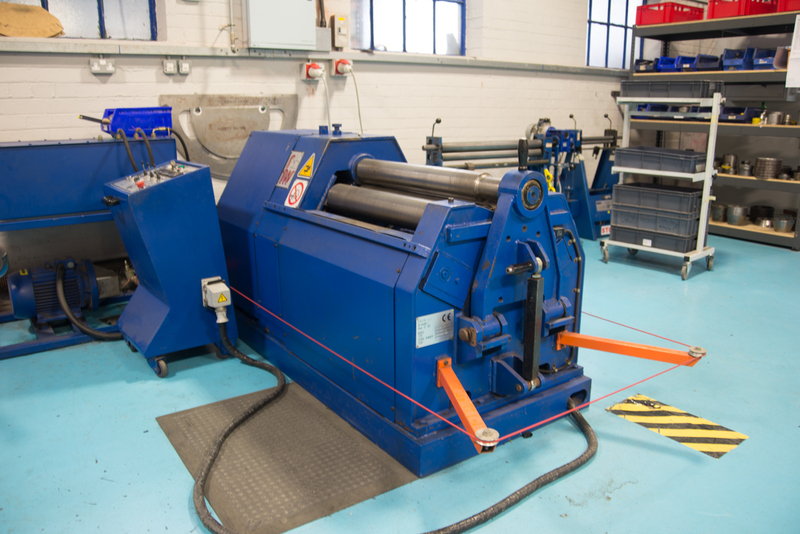 These machines complement MSM’s range of power-driven and manual rolling machines which can handle a range from 75mm to 1m diameter and lengths up to 1½m. 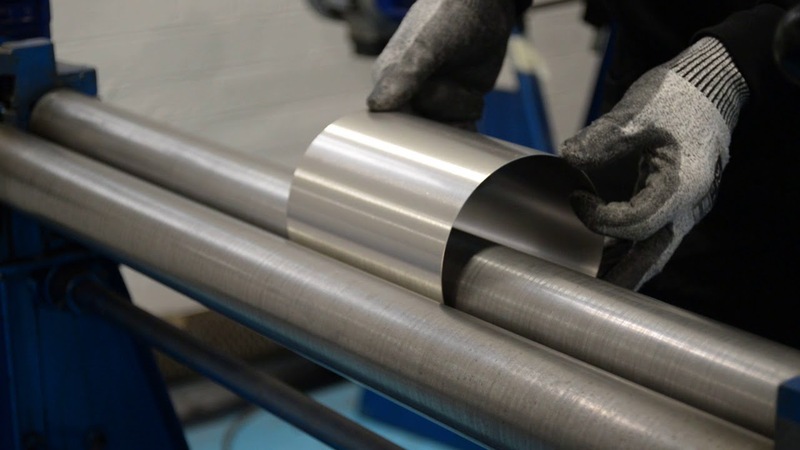 The rolling of tubes and cones to bespoke sizes is often considered to be much more economical than specifying special sizes of seamless, drawn tubing and is particularly applicable to low volume, high variety as required in the aerospace and other high end engineering industries. Fast throughput with quick setup and shorter cycle times. Variable programmable speeds enabling rolling to be optimised to suit the material.